In the land of Kings, Kanika Kapoor definitely slayed like the Queen. 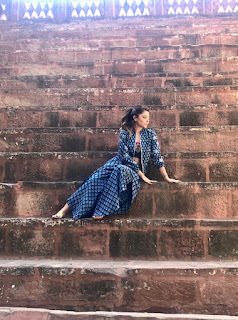 Kanika recently explored the huge temples and forts of our very own sun city, Jodhpur. In the city of tradition, Kanika decided to go with the culture and was seen dressed in a semi-traditional avatar for her day out in the city. She paired her crop top with a jacket and palazzo pants from Akashi clothing. Kanika accessorized her look with elegant and traditional jewellery from Amrapali. 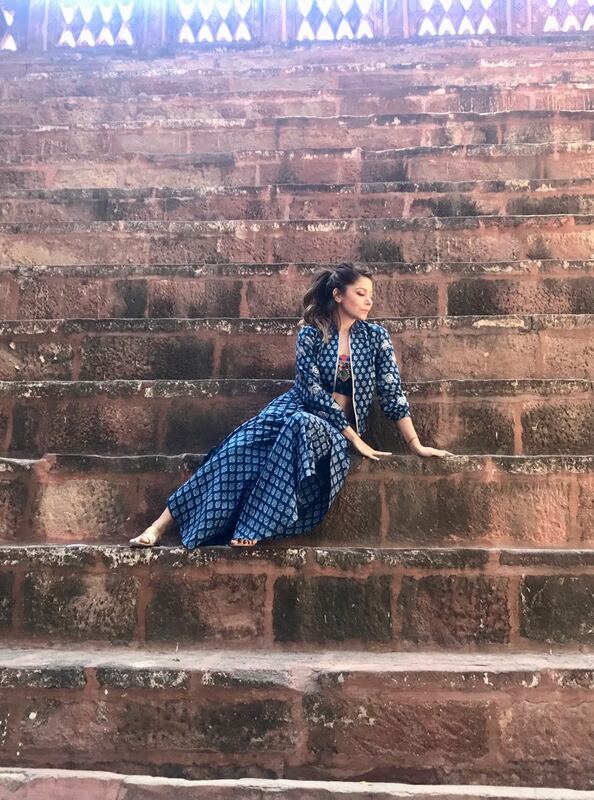 With such an amazing sense of style, Kanika has set some real time fashion goals for us!